The 11-storey centre will be available to clients from Q1 2016, providing 23,000 metres² of space with 532 carriers, ISP’s and ASP’s flowing into its Docklands campus. New enterprise clients, cloud service providers and businesses providing services enabled by the internet will be able to join the new connectivity hub. 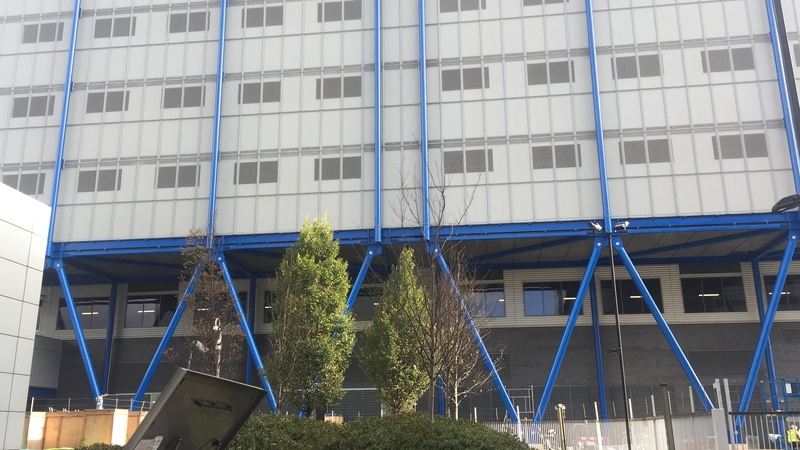 As the primary home of the London Internet Exchange (LINX), the Docklands campus has around 900 private and public peering ports into LINX which Telehouse say makes it Europe’s leading connectivity hub.